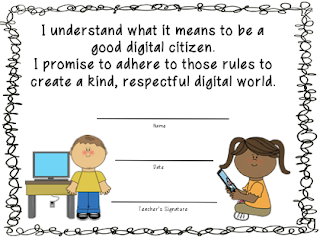 Digital citizenship is about using tech tools appropriately. Handle the tech appropriately. That means we don't walk across the room with an open laptop. We treat the iPads with respect. We make sure our hands are clean before we handle the technology. All our technology is shared (laptop and iPad carts that we check out) and expensive so we need to be respectful. Be safe. Never use your last name. We use initials for last names only. Never give out any personal information. 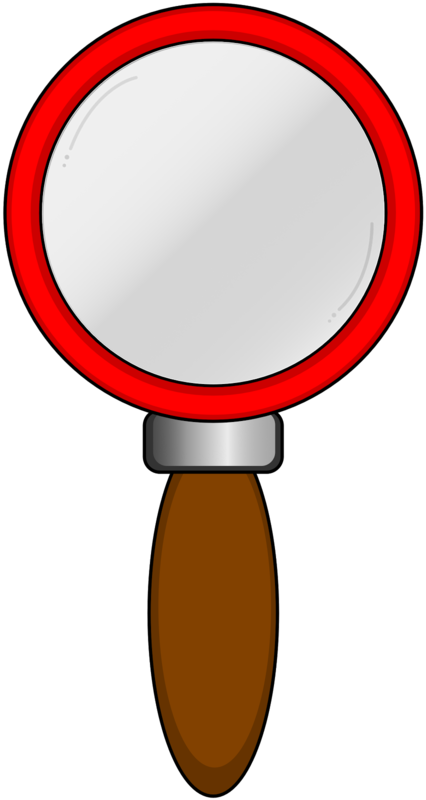 It's important to remember that people sometimes misrepresent themselves. Collaborate! Not just with each other but with the world (e.g. online communities). Everyone loves getting comments but be kind and respectful when giving comments and responding to them. Cyberbullying is unacceptable. Just as in class, we treat each other and others with respect and kindness. Stay on task. Use the programs as they were meant to be used. If you are off task, you can lose your privileges. Tech use is a privilege, not a right. When downloading or installing apps or software, I will check with my teacher or parents first. I understand there can be consequences to downloading malware. If I receive a comment or message that makes me uncomfortable, I will tell an adult. I created a Digital Citizen Pledge. You can download it from TPT here.